This enchanted garden wedding shoot is every bride’s princess dream all grown up! 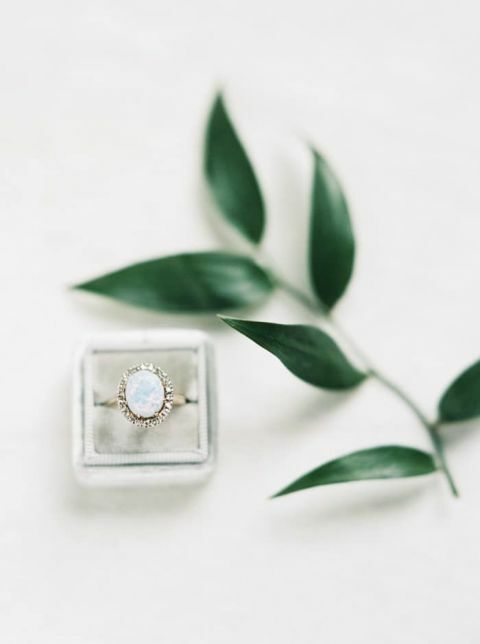 Glam inspiration from Taralynn Lawton Photography and Gavita Flora – not to mentioned a crystal Hayley Paige wedding dress – feels like a fairy tale come to life, thanks to pastel spring flowers, delicate moonstone and opal details, and the most romantic vintage styling! 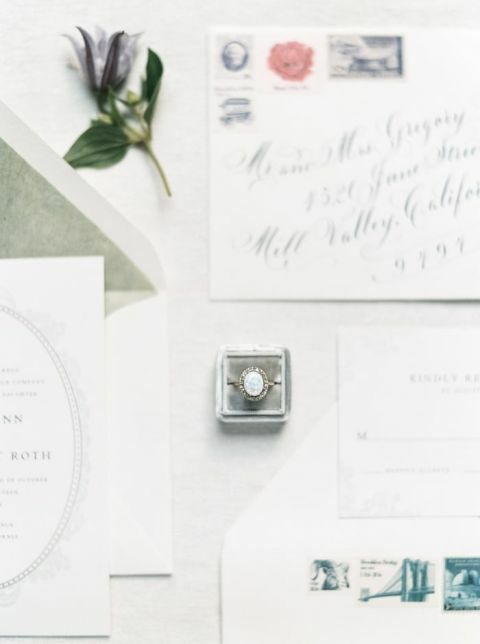 It was hard to find words to describe this shoot beyond, ‘oh my gosh, it is so pretty,’ despite there being an abundance of beautiful design choices that went into creating it. 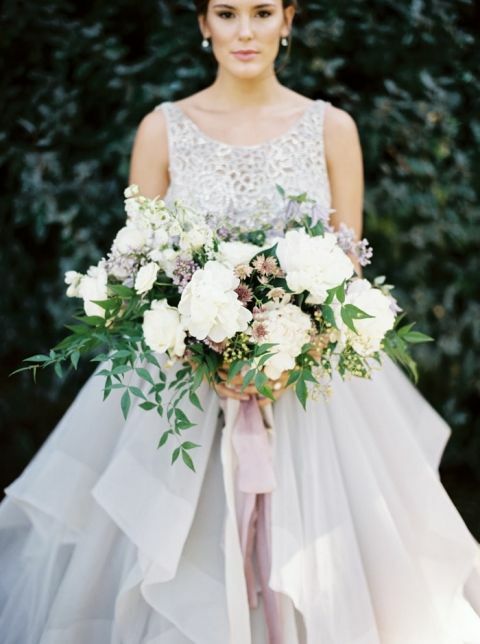 The romantic Dori gown by Hayley Paige from The Dress Theory inspired the palette of lavender and moonstone, with gorgeous spring pastels taking center stage. Gavita Flora created a bouquet worthy of a princess, combining ruffled white peonies, garden roses, lilac, and clematis for an ethereal and organic combination against the jeweled bodice and layered skirt of the modern princess dress. Emerald green ivy in Robson Park created an appropriately magical setting, illuminated by romantic candlelight from the vintage Sweetheart Table and cake display. 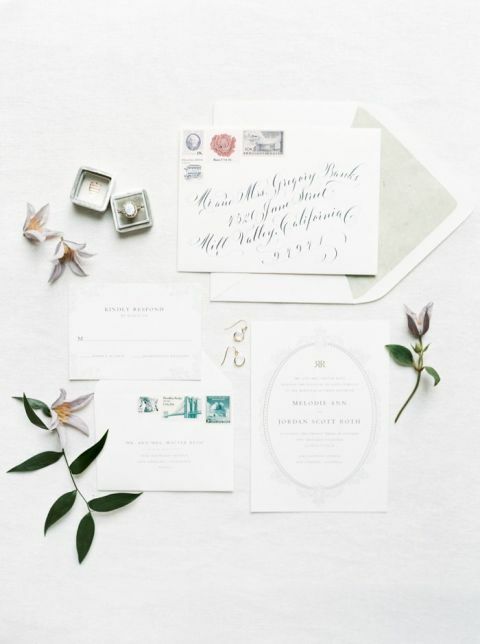 Mismatched china in sage green and opalescent white set the charming reception table draped in raw silk. A centerpiece of delicate garden flowers set the table for two and glowed in the light of votive candles. A gorgeous semi-naked cake from Kaycakes Bakery suited the natural romance of the shoot with ruffled white flowers and delicate purple blossoms, surrounded by flickering candles. A champagne cocktail with sweet raspberries added sweetness while keeping the pastel theme!